The National Childhood Vaccine Injury Act (NCVIA) that went into effect in 1988 stipulated that vaccine manufacturers cannot be held liable for injuries or deaths that occur from use of their vaccines which are recommended for every child in America by the Centers for Disease Control. Vaccine makers are in a win-win position that no other industry in America enjoys. 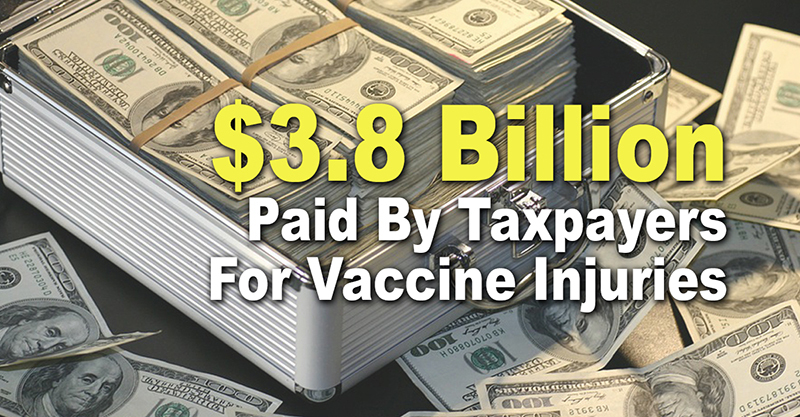 While profits go to vaccine companies, the monetary amounts awarded to the vaccine-injured from “vaccine court” are paid for by taxpayers. As vaccine makers aren’t held accountable for unsafe products intended for children, there’s no incentive for them to ensure the vaccines they manufacture are safe. Only 1% of vaccine injuries are reported and only 1/3 of the petitions are compensated – up to 99% of vaccine injuries go unreported. 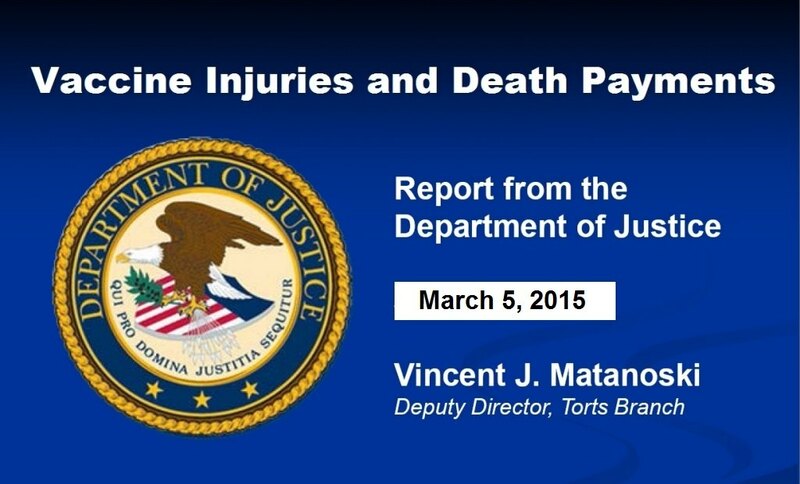 Total compensation paid for by taxpayers over the life of the program is over $3.8 billion. The VAXXED film crew was recently in Tulsa, Oklahoma where they interviewed local physicians Dr. James Meehan and Dr. Andy Revelis about the National Vaccine Injury Compensation program, which was established 30 years ago in 1986. This law, enacted by Congress and signed into law by President Ronald Reagan, gave total legal immunity to the pharmaceutical companies that produce vaccines, and set up a special Vaccine Court operated by the government. Prior to 1986, there were so many lawsuits against pharmaceutical companies for injuries and deaths due to vaccines, that the pharmaceutical lobby told Congress that they would stop manufacturing vaccines unless the government gave them immunity from lawsuits. Their products cannot survive in a free market without government intervention mandating their use, and protecting the manufactures from any responsibilities for faulty products. Dr. Meehan states: "It was one of the most tragic decisions in the history of medicine." Dr. Revelis adds: "We are now in a situation where manufacturers of Corn Flakes and Diet Coke are held to a higher standard than a medication that is injected into children and into adults throughout the world, and there is no liability to safeguard its effectiveness and its safety." 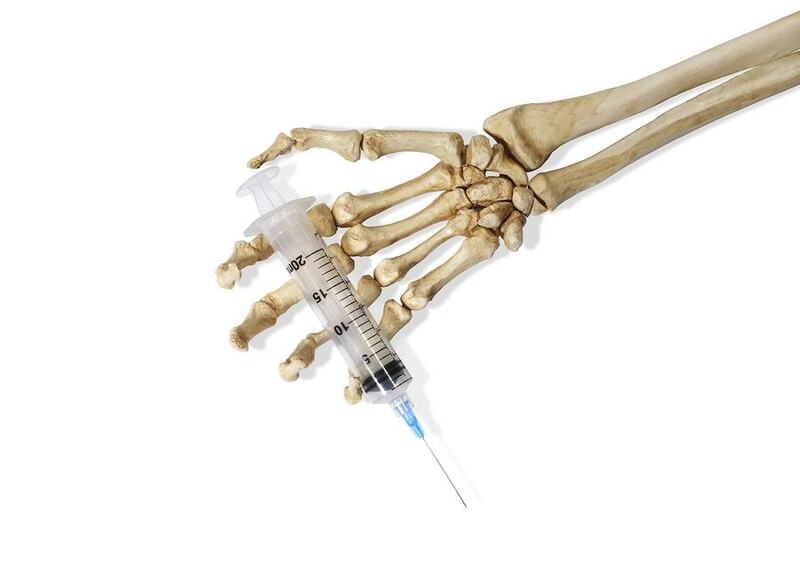 It came as no surprise to me that during the meeting of the Advisory Commission on Childhood Vaccines (ACCV) on December 4, 2015 that the U.S. Department of Justice (DOJ) and Division of Injury Compensation Programs (DICP) reported that the number of vaccine injury claims for this fiscal year will exceed previous years. I have monitored this committee for the past six years and have seen the number of claims rise every year. Sadly they are likely to represent only a fraction of the vaccine injured, due to the lack of public awareness of the existence of the federal Vaccine Injury Compensation Program (VICP) created under the National Childhood Vaccine Injury Act of 1986, which has a record of dismissing two-thirds of claims received. The estimated 1,000 claims that the VICP anticipates being filed in 2016 are projected to cost $224 million. Although the VICP was originally created by Congress to shield drug companies producing government licensed, recommended and mandated vaccines for children, today it is not children but adults injured by influenza vaccine who are receiving most of the compensation. 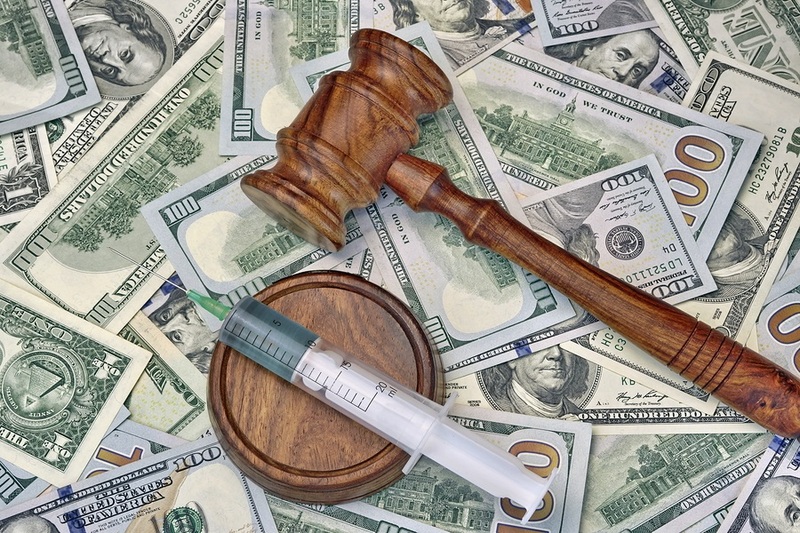 While seldom, if ever, reported in the mainstream media, every week cases of vaccine injuries and deaths are litigated in the U.S. vaccine court known as the National Vaccine Injury Compensation Program (NVICP). This program was started as a result of a law passed in 1986 that gave pharmaceutical companies total legal immunity from being sued due to injuries and deaths resulting from vaccines. If you or a family member is injured or dies from vaccines, you must now sue the Federal Government in this special vaccine court. Many cases are litigated for years before a settlement is reached, and most of the public does not even know that this program exists. Once every 3 months the Advisory Commission on Childhood Vaccines meets, and the Department of Justice issues a report of cases settled for vaccine injuries and deaths. As far as I know, Health Impact News is the only media source that publishes these reports each quarter. The report for December 3, 2015 which covered the period from 8/16/15 to 11/15/15 had 150 cases adjudicated. 83 of them were listed in the report, specifying the vaccine, the injury or death, and the amount of time the case was pending before settlement. There were three deaths: two related to the flu vaccine, and one related to the Hepatitis B vaccine, which is a vaccine for a sexually transmitted disease routinely given to newborns in hospitals the same day they are born. 64 of the 83 cases settled were for injuries and deaths due to the flu vaccine, making the flu vaccine the most dangerous vaccine in the U.S., harming and killing more people than all the other vaccines put together.